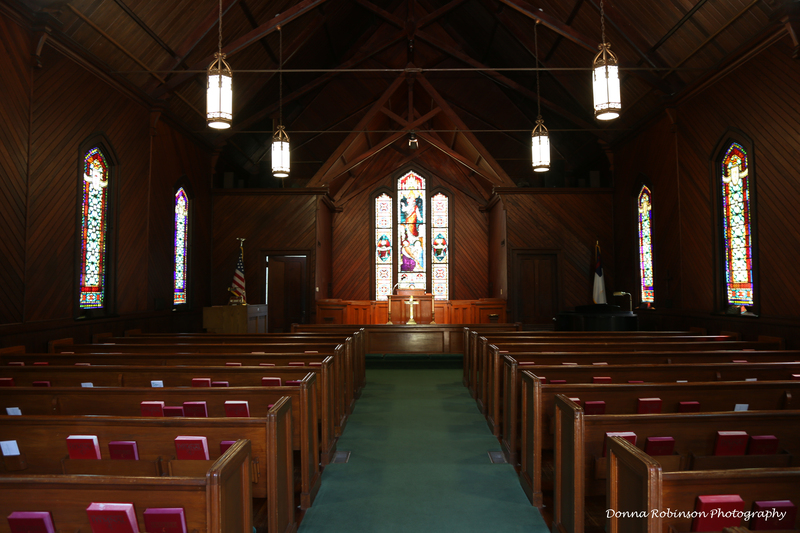 Growing up I spent a lot of time in church……..A LOT!! In fact, throughout middle school and high school my best friends were from my church youth group. So, I guess it isn’t surprising that years later as my interest in photography grew, I started a photography collection of churches. 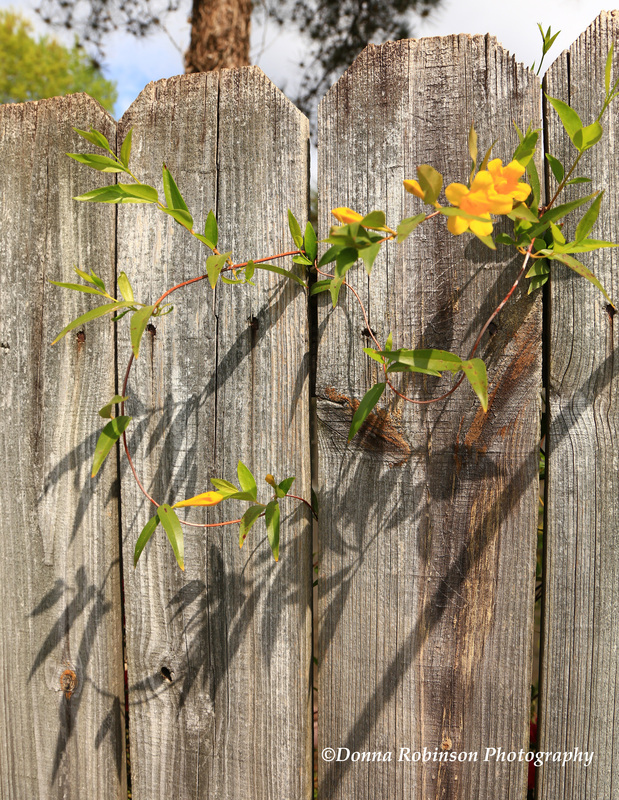 Yet, way beyond the great memories of my youth there is something more that draws me to them. Every where my husband and I travel I’m always on the look-out for that unique church in a very unique setting. Perhaps it is the similar, yet distinct differences in their architecture, the spiritual beauty and place of worship they represent or the simple fact they have been the center of most communities for thousands of years. I’ve often thought about taking my collection and publishing a booked filled with the images and the stories behind each church. You know, one of those coffee table books neatly piled on top of a stack of other books waiting to be picked up and thumbed through. But, that is a project that will have to wait for another day when I have more time to devote to it. In the meantime, instead of letting these photos sit endlessly on a hard drive, fading away into far too distant memory, I thought what better place to begin building the book and sharing these photos (and a little bit of their history), than here? 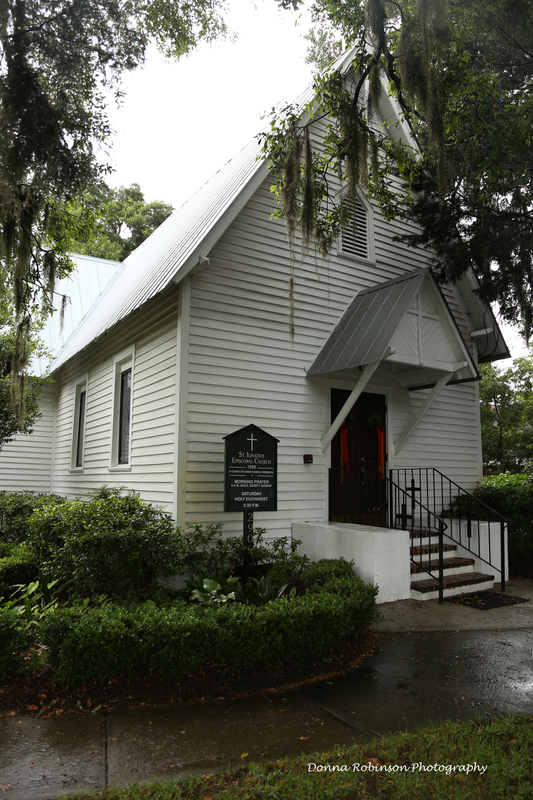 And, since my current adventures are in the “Golden Isles of Georgia” why not start with the three (3) oldest churches on St. Simons Island. 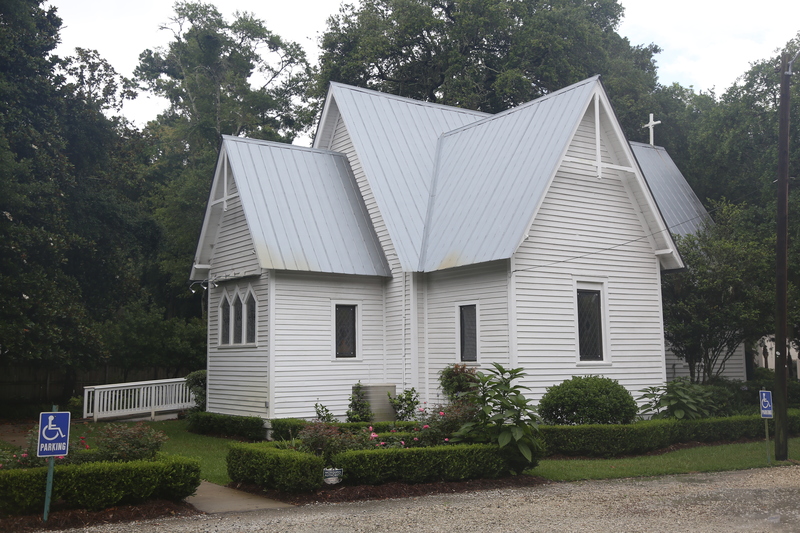 This beautiful little building, “Lovely Lane Chapel” is located at Epworth by the Sea Methodist Center. Built in 1880 by Norman Dodge and designed by Atlanta architect, G.W. Laine. 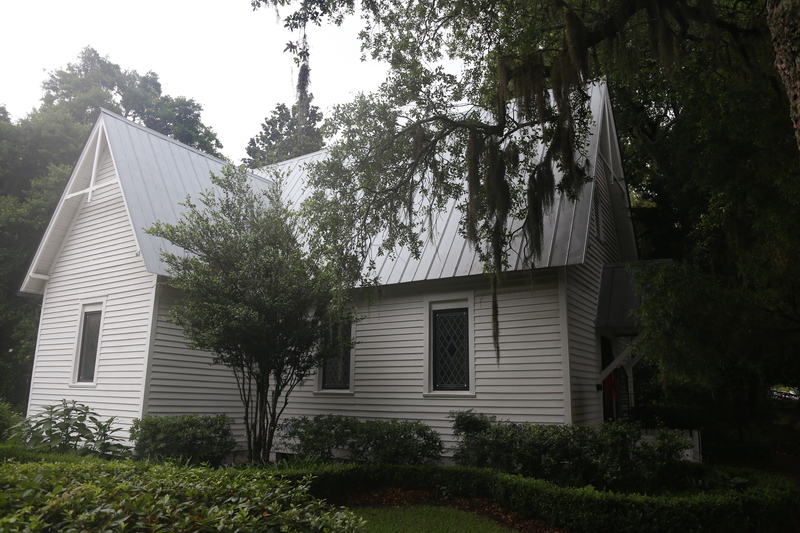 It was originally known as the Union Church and was consecrated as St. James Episcopal. In 1949 it was re-consecrated Lovely Lane Chapel after the 1784 founding conference of American Methodism in Baltimore, MD. I remember visiting Epworth by the Sea when I was in high school with my church youth group for some type of retreat. While the exact memory of the event escapes me I do recall the fun and happy feelings of the trip and the many names and faces of those who were with me. 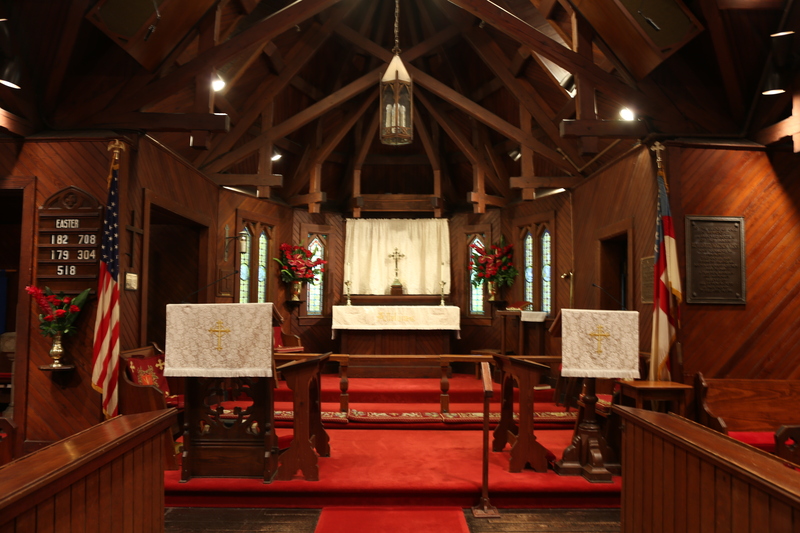 Quietly, tucked away on the North End of the island you will find Christ Church. Originally built in 1820 it was damaged during the Civil War by Union Troops. Anson Dodge Jr. financed the new building of the present day church in honor of his wife, Ellen, who passed away while on their honeymoon in India. Eventually, Anson became the first rector of the new church. 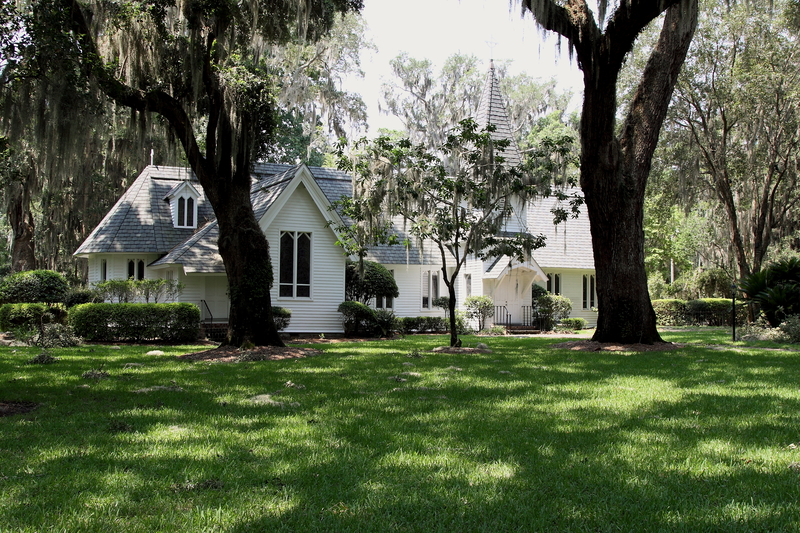 As you walk through the cemetery, you’ll also recognize many family names familiar to St. Simons Island. If you’re driving too fast on Demere Road you will miss this church. I’m told this church also was erected by a member of the Dodge family and the inside is similar to Christ Church and Lovely Lane Chapel. I haven’t been able to work my way inside, yet, so I thought I would share a few photos from the exterior. ← A Hard Place to Leave…. I enjoy shooting churches, and, being Jewish, I didn’t grow up in them. They tell such sweet stories.